This is a BRAND NEW ranch that we've opened up---final plat was approved April 9th. 40-80 acre parcels here-- some with water & electricity!!! Large, low fenced neighbors. Whitetail, axis, & blackbuck GALORE!!!!!! OWNER FINANCING is available as an option-- we offer fixed interest rates for any term up to 30 years with no credit check/qualifications and NO PRE-PAYMENT PENALTY!!! There are some absolutely gorgeous pieces in here with huge oaks on the higher elevation and fields of mesquite in the bottoms...TONS of game free ranging in here!!! The ranch is located 24 miles west of Menard and 30 miles east of Eldorado off Hwy.190 on Treadwell Lane (County Road). The terrain on the ranch is gently rolling with a good covering of live oak and mesquite trees. Menard County has long been a destination for hunters and outdoor enthusiasts. 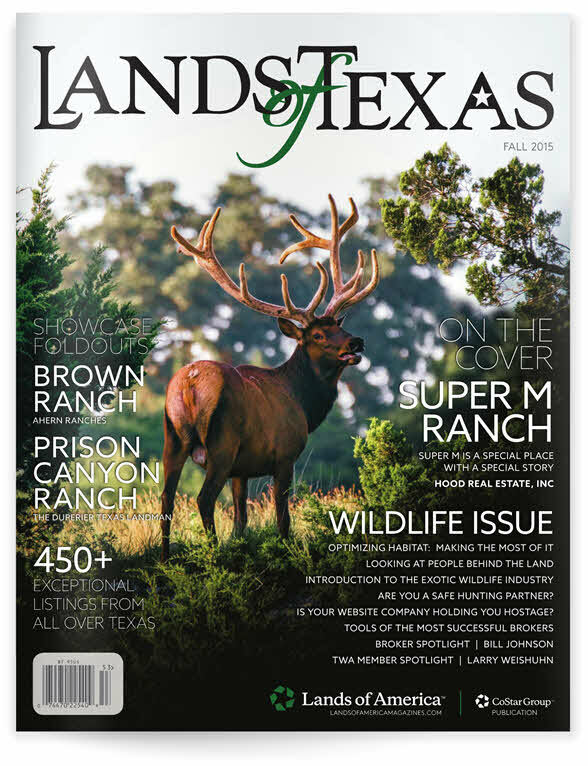 Game on the ranch includes a healthy population of whitetail deer, Black Buck Antelope, turkey as well as feral hogs and free ranging exotics. Thirty year fixed rate owner financing is available on all tracts with as little as 5 % down. Call or email today for more information on this beautiful Menard County ranch.